If you take those two quotations to heart, you might decide to forego the difficulty of predicting the future, instead aiming to bend the future’s story arc yourself. In a nutshell, that’s what R&D is all about: making the future. Who makes the future for the intelligence community? Who has more influence on the future technologies which intelligence professionals will use: government R&D specialists, or private-sector industry? On the one hand, commercial industry’s R&D efforts are pulled by billions of invisible consumer hands around the globe, driving rapid innovation and ensuring that bold bets can be rewarded in the marketplace. 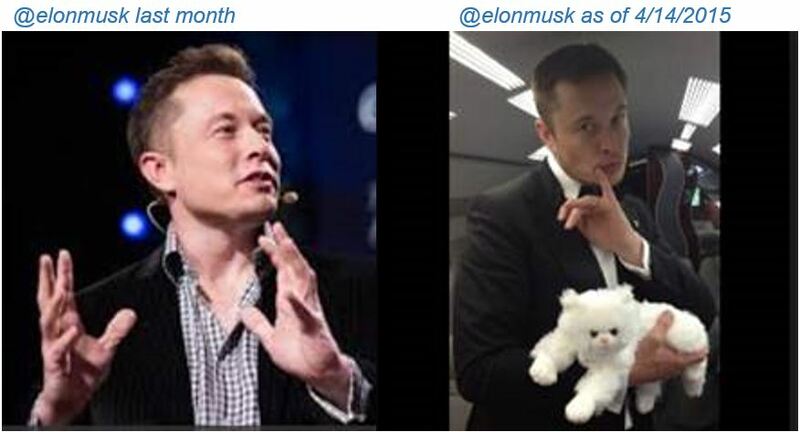 Recent examples are things like Web search, mobile phones and tablets, and SpaceX launches. To be fair, though, the US IC and DoD have the ability to focus intently on specific needs, with billions of dollars if necessary, and to drive exotic game-changing R&D for esoteric mission use. During my time in government I saw great recent successes which are of course classified, but they exist. 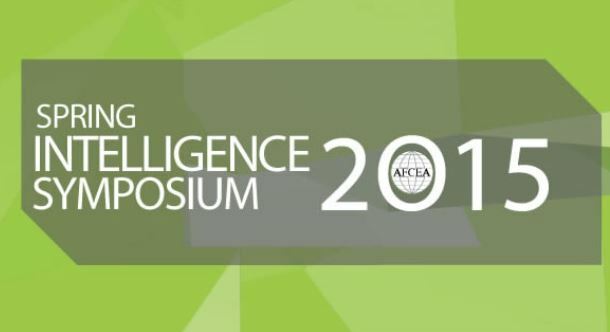 If you want to explore both sides and you have a Top Secret clearance, you’re in luck, because you can attend what I expect will be an extraordinary gathering of Future-Makers from inside and outside the IC, at next month’s AFCEA Spring Intelligence Symposium. Last fall, the organizing committee for this annual classified Symposium began our planning on topics and participants. We decided that this year’s overall theme had to be “IC Research & Development” – and we decided to depart from tradition and bring together an unprecedented array of senior leaders from inside and outside, to explore the path forward for IC innovation and change. Well, we did, and next month I’ll be welcoming him on stage. These are dark and challenging times in international security, but for scientists, technologists, and engineers, there’s never been a more exciting time – and like them, intelligence professionals should stretch their horizons. I’m looking forward to the conference… and here’s your link to register to join us.